Husband and Wife team | Maryland Wedding Photography | Capturing organic and natural moments for fun and adventurous people! Hi guys! Our names are Jimmy and Shelby and we are wedding and portrait photographers based in Maryland. 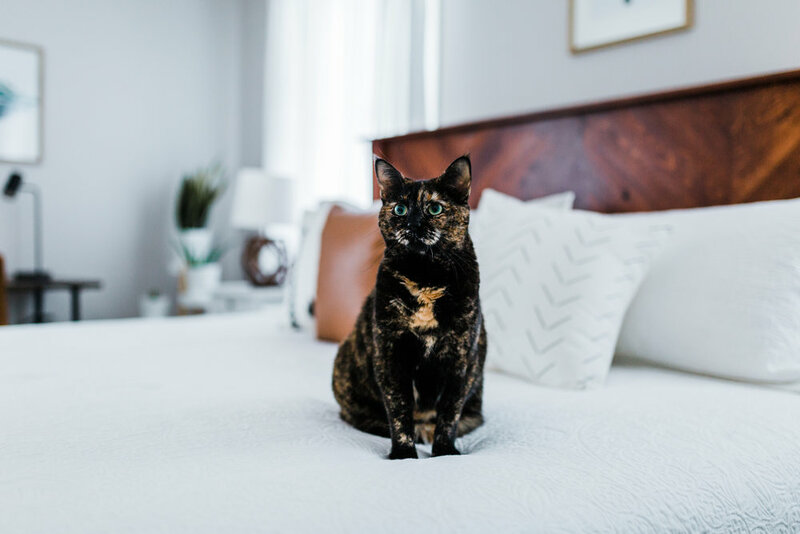 Some of our favorite things include sushi, cats (especially ours), day trips to the beach, tubing at Gunpowder with our friends, and visiting wineries! When we have a chance to get away, we love heading to the mountains for some fresh, Deep Creek Lake, air! Capturing memories for our wonderful clients' is something that we don't take lightly. We get to save memories and pieces of time that are preserved and can be looked back on for generations to come! Sometimes you come across people in your life that move you in ways you never thought possible. Whether it's a thank you for sharing this day with us, giggling with new friends, or a teary-eyed hug at the end of a wedding day, we believe that our purpose is to bring joy in to our clients' lives. We leave wedding days with big hugs, kisses on the cheeks, and full hearts knowing that we've impacted two families! It's a beautiful thing when a career and a passion come together! If our job wasn't already awesome enough by getting to meet and work with AMAZING people, we also get to do this together as husband and wife!!! God has not only blessed us with this dream, but He's also given us the ability to pursue it, serve our clients, and love each other. Maryland is our home but we will travel anywhere you want to take us!